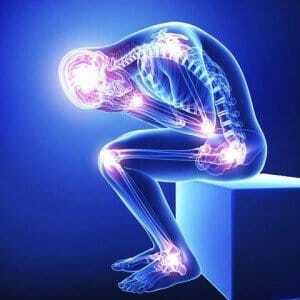 Many of us suffer from various forms of physical & chronic pain/illness and have accepted it as a normal part of life. Often we are not taught or shown how to address and look for the reasons behind the problem. We merely look to treat the symptom rather than find the cause of the problem. The alternative is to work on changing and transforming the cause of the problem/pain so that it is no longer part of our experience. A major factor is that stressful events or trauma that we are unable to cope with at the time get trapped and blocked in our bodies and over time physical issues can develop creating disease (literally ‘not at ease’) in the body. Whatever your physical issues are it is possible to do something to change how you feel by addressing the origin or the true cause of why your body has an issue. All pain is a signal that there is something that you need to address within you. It is your body’s way of getting your attention! 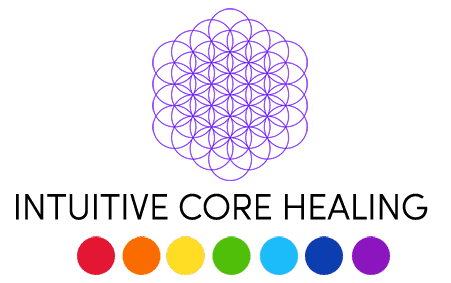 Intuitive Core Healing helps to show you why you are in pain or have an illness and helps you uncover the origin of the trapped/blocked energy that is causing your health problem. 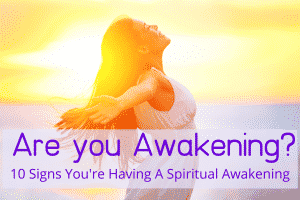 Once you are aware of the true origin (which is rarely what you think it is) the technique enables you to find and release the energy from the core of the problem. This then creates a realisation and learning as to why you have that particular issue which can be incredibly powerful in itself. 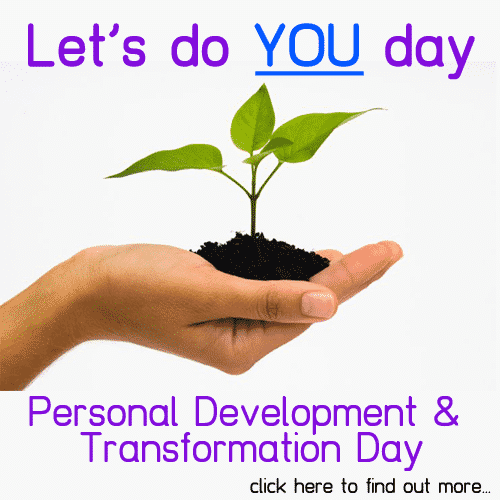 It is then possible to clear & transform the energy so that your body can heal itself. 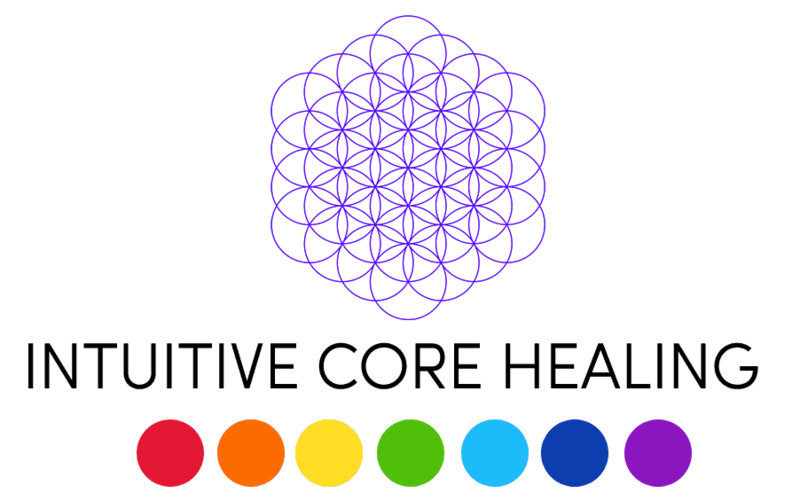 Intuitive Core Healing can be a fast-track way to change any area of your life, whether that’s physical, emotional or spiritual. It is a system for pin-pointing and clearing the blocks, emotions & beliefs that challenge us in life. Offering sessions & therapy in person or online via Skype. Natalie works with clients internationally as well as locally within Buckinghamshire, Berkshire, Hertfordshire & Oxfordshire. 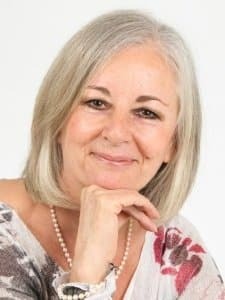 ” After my session with you for a chronic skin condition I was so pleased to find that I was in less pain and within a few days the on-going skin irritation that I had started to clear up. I now feel so much better. ” Robert, London.